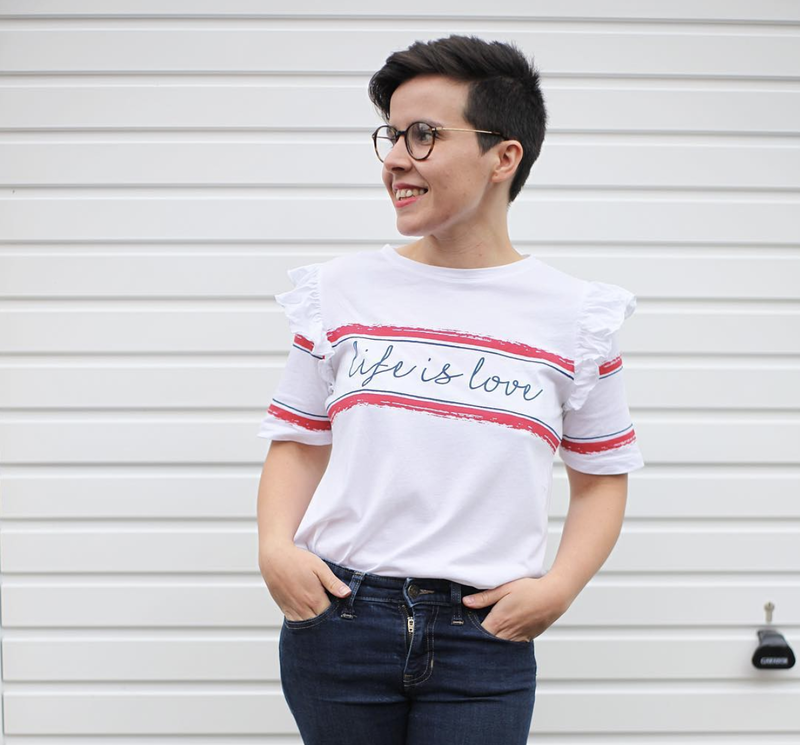 Whether you are a believer in the Zodiac or not, I find my personal experience is that most people do tend to have the typical traits of each star sign. For example I am a Virgo and I certainly possess many of the traits of this star sign, for example being loyal, analytical but also a bit of a worrier and can be over critical of myself and the more I read about Virgos the more I see a lot of myself within that. 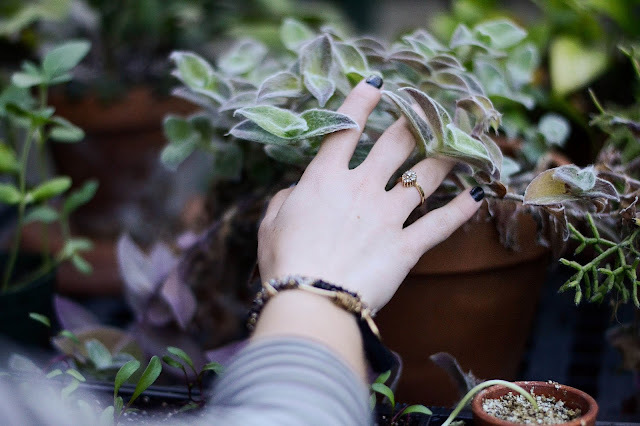 Virgo is also an Earth sign and they typically enjoy the outdoors which of course I do as well as keeping things simple and organised which lends itself to the Scandi interior style, which if you read my blog you will know I am a huge fan off and I am constantly trying to declutter to achieve this more in my own home. I feel that we often overlook our own inner intuition that speaks to us and guides us to create a home that is genuinely happy, relaxed and content. We see this naturally within Feng Shui and the minimalist movement which aims to provide us with a more calm environment longer term rather than some of the brash trends we follow seasonally and are not sustainable long term. I have always believed in less is more but that doesn't mean my own home isn't in need of an update, so the select pieces I do want to bring into the home have been thought through and I rather invest in a long term, quality item then lots of mediocre items that are not built to last. I have been asked by Fishpools, an interiors and furniture store which have longevity in mind, to create a little summer board inspired by my star sign and interior style. Here are my choices and I love each piece, what would you choose? 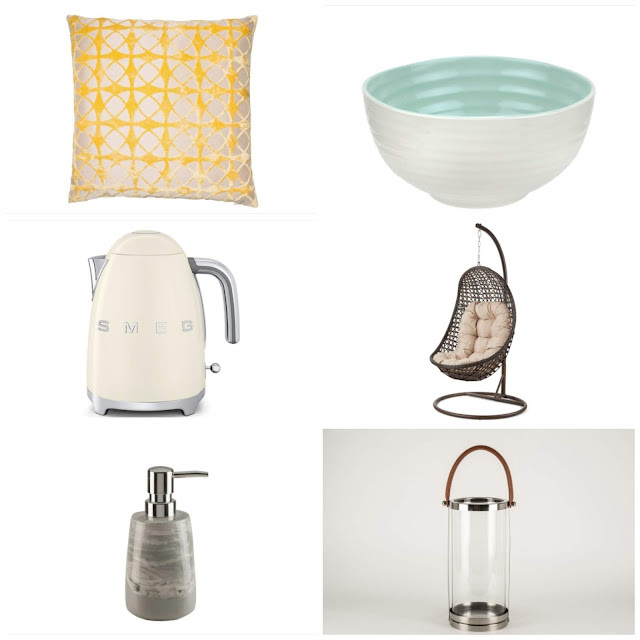 I feel like these items not only fit into my minimalist aesthetic I am trying to achieve as well as being practical and stylish as well as timeless which is what I really want when picking something new for my home. 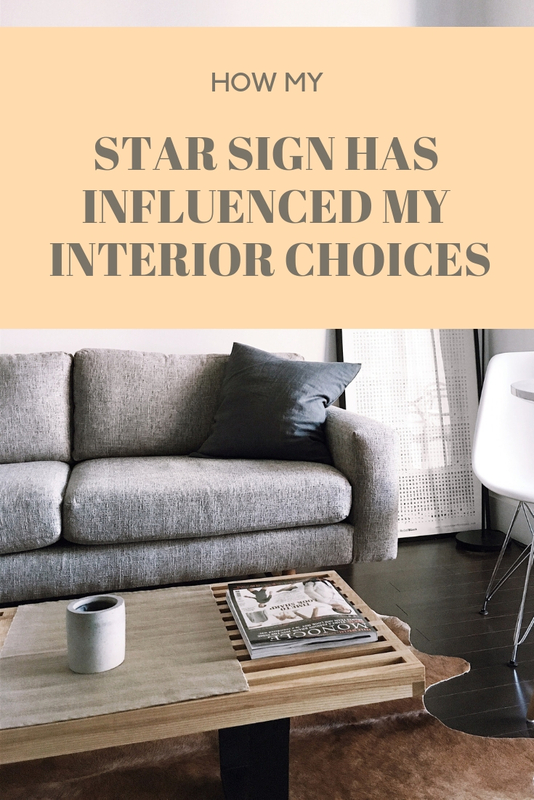 Do you know your star sign and do you think it's impacts the decision you make when it comes to your interior or lifestyle choices? If not what not have a little read and see if you connect with your signs traits? Fishpools have an excellent article all about star signs and interior styles and it's really worth a read. I don't really look at anything to do with my star sign, this is so interesting. I've never thought about how my star sign influences how I like to live, I'll have to look into this.